Join us at an Ironbirds game! 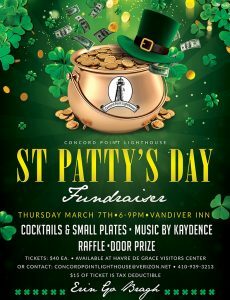 Contact concordpointlighthouse@verizon.net or 410-939-3213 for more details. RSVP by August 7. Tickets are going fast! In honor of National Lighthouse Day we are celebrating our Lighthouse on Saturday. Open extended hours, music, children's activities, and an ice cream social (1-3pm)! Join us to celebrate the season on Saturday December 8 from 10-4pm and Sunday December 9 from 12-4pm! 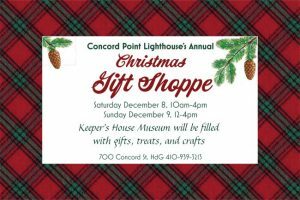 Shop unique handmade and lighthouse gifts and baked goods and see the Keeper's House decorated for Christmas. 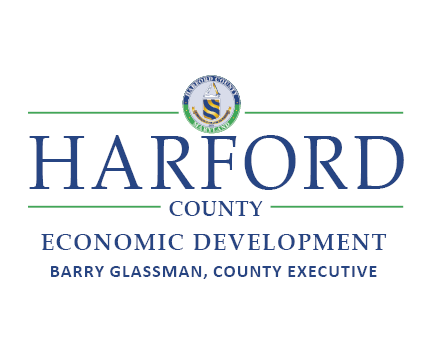 Join us to learn about all of the upcoming events in 2019 and how you can be a part of it! Current volunteers will refresh on policy and procedure and new volunteers will learn about all things Concord Point Lighthouse. All are welcome and bring a friend! The Lighthouse and Keeper's House opens today for the season! We are open to the public on Saturday and Sunday, 1-5 PM, through October. Both are free to visit and donations are appreciated.